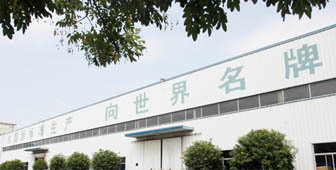 ZHEJIANG TAOTAO GARDEN TOOLS CO.,LTD, branch company of TAOTAO GROUP CO.,LTD, is specialized in manufacturing various kinds of high-quality gasoline powered forest & agricultural machine, garden machine such as Gasoline Chain Saw,Brush Cutter & Grass Trimmer,Earth Auger,Hedge Trimmer,Multi function tools,Water Pump…etc. 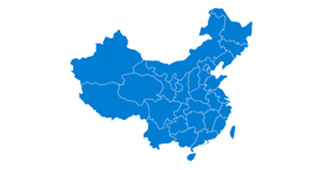 Founded in 1985, now TAOTAO Garden have more than 1,000 professional workers ,covers an area of 100,000 Sq. Meters and is equipped with modern machinery and production lines with the back up of our well experienced Research & Development Department. Welcome for your enquiry, and share the bright future!